Advertising mascots are near and dear to my heart. As a kid I loved to study them - whether they were on the rows of gumball machines at the supermarket or on the box of cereal I was working my way through at the breakfast table or on the backer cards of the many boxes arranged along the candy counter of my local convenience store. But I never imagined that one day I'd grow up to draw many of those same iconic characters. 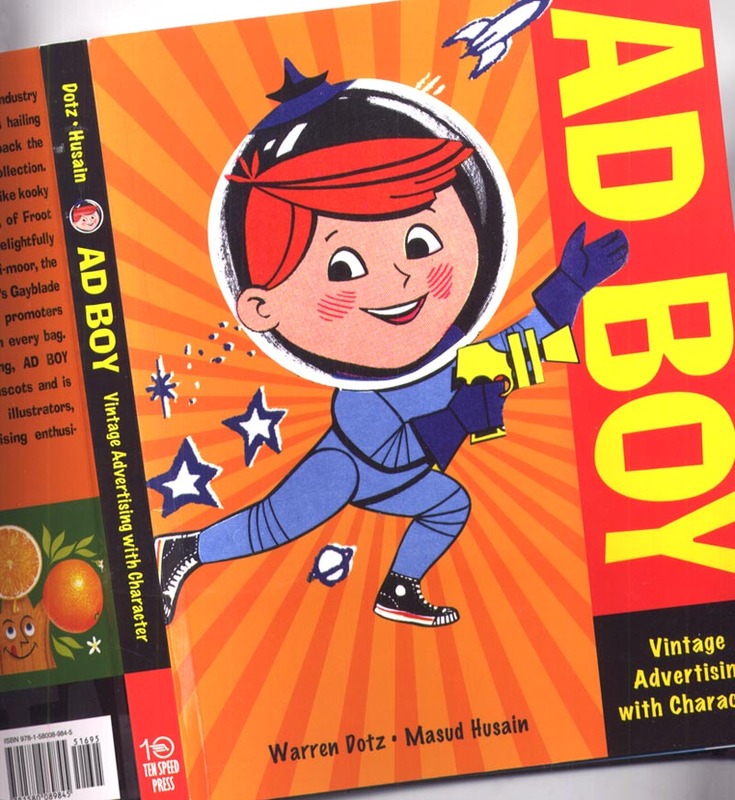 So when Warren Dotz asked me to review his new book, Ad Boy, which collects "more than 500 ad characters, industry icons and product personalities from the 1950's, 60's and 70's" I was happy to do so. 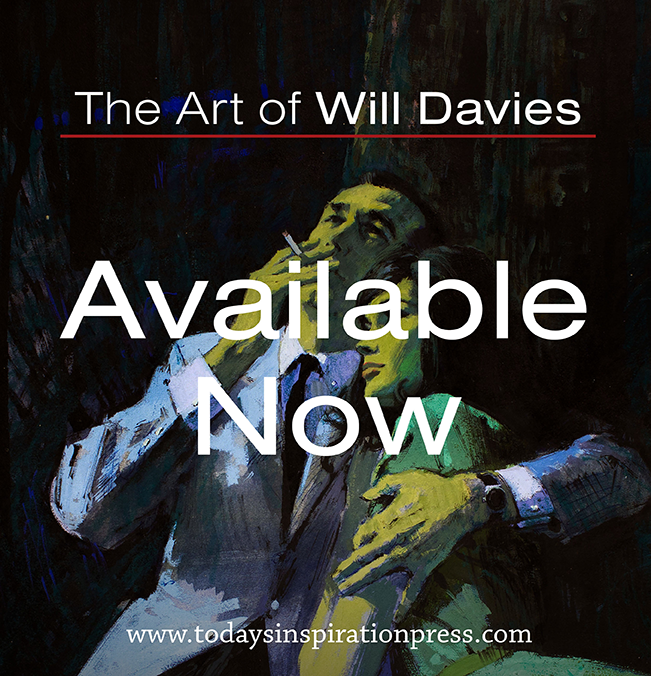 Warren Dotz and Masud Husain previously released a similar volume, Meet Mr. Product. Ad Boy is a sort of Meet Mr. 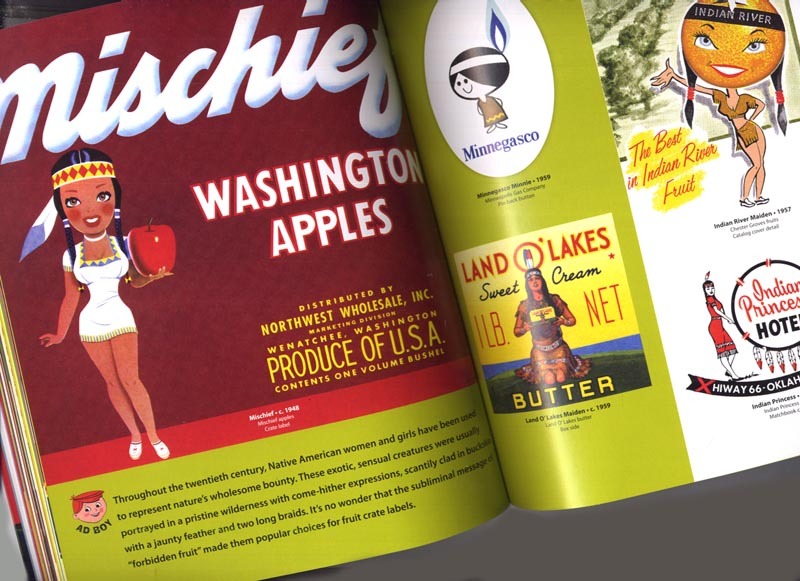 Product 2.0 - bigger and brighter, designed with more of an emphasis on "eye-candy" appeal, and containing many new surprises from the authors' seemingly bottomless collection of mid-century product mascot artwork. The authors have collected images from a diverse range of products into a multitude of categories like "Cats & Dogs", "Chefs", and "Devils". each category includes a brief write-up that provides some context of pop culture trends the authors have observed as they assembled their images. These descriptions are concise and insightful... if perhaps a bit abbreviated for my tastes. 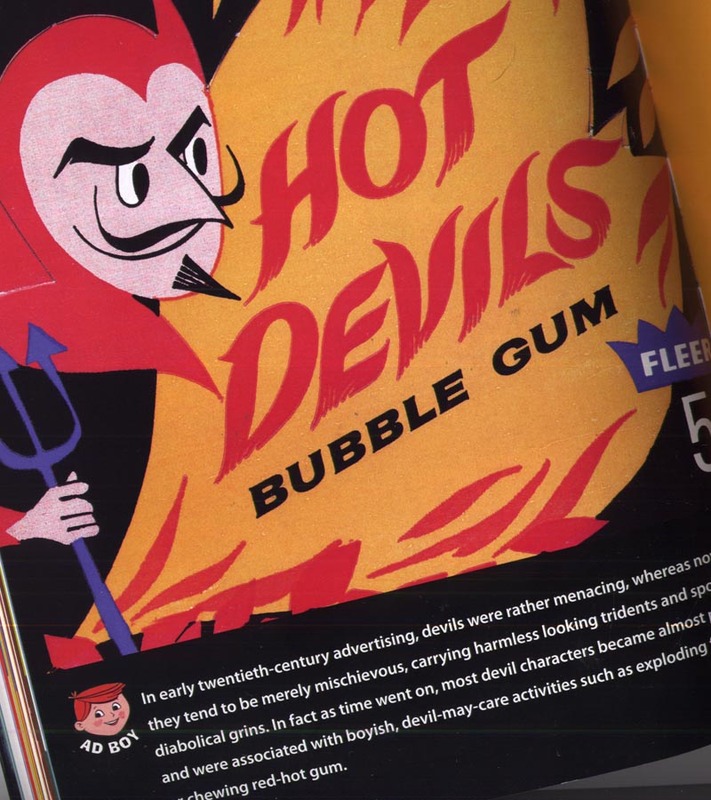 Mind you, I might be a bit of an odd case since I'm perhaps more interested in the history of mid-century commercial art than the typical reader would be. I won't fault Dotz and Husain for deciding to give more space to the visuals than they did to the words. 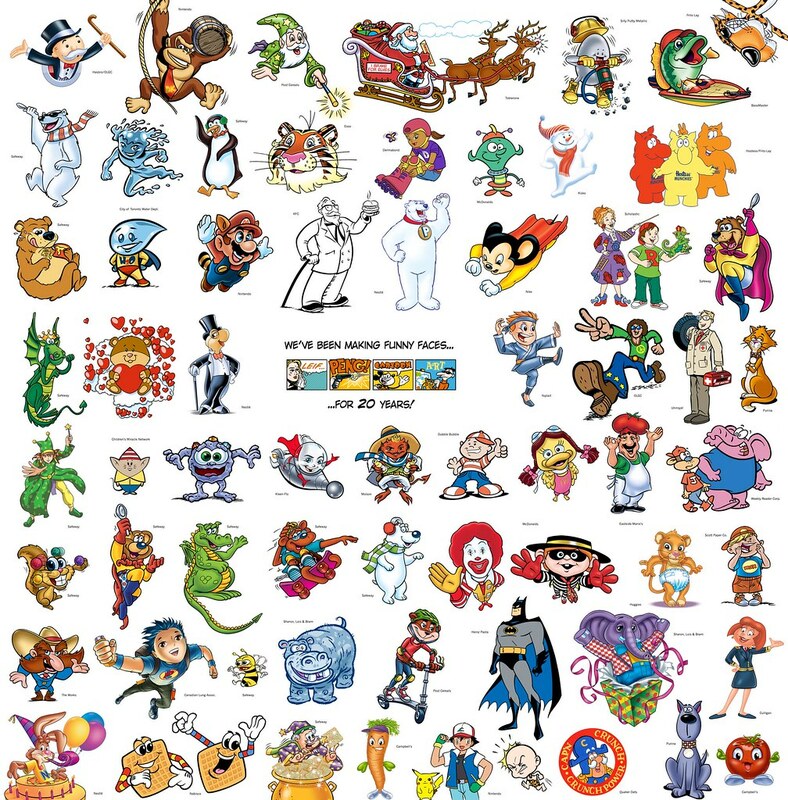 The purpose of this book is to showcase the art of the cartoon mascot, and it does the job admirably. Of all the areas in which an illustrator might choose to specialize, I doubt there is one in which the artist works with such anonymity. I mean, let's face it, you don't generally sign a cereal box! So I was not surprised when Warren told me he has no real information on the creators of the characters in Ad Boy. Happily, over the last few years we've discovered the identities of some of these cartoon mascot creators right here on this blog. 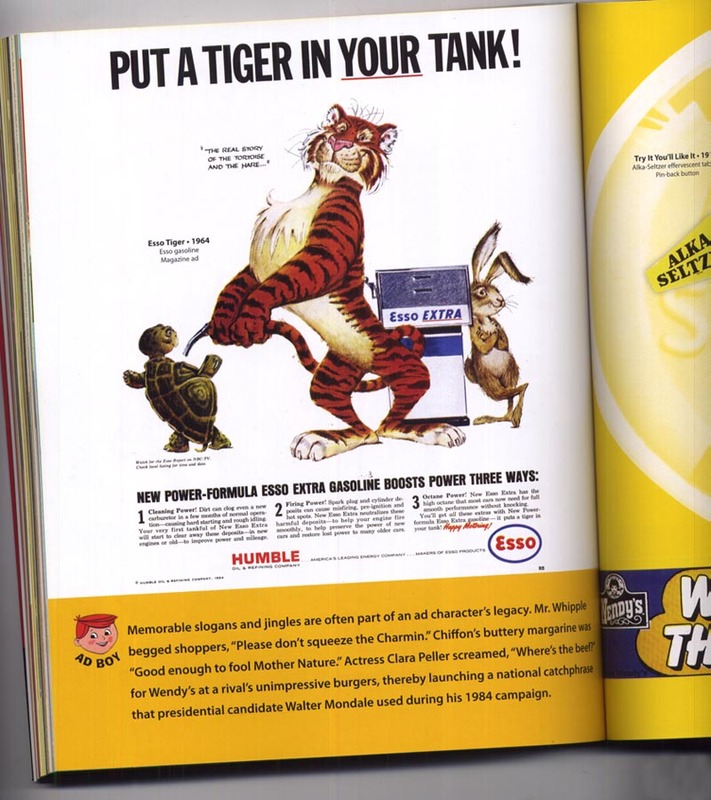 For example, only last week we learned the story of Bob Jones and the Esso Tiger (who makes an appearance in Ad Boy - how 'bout that). Late last week TI list member Pau Medrano Bigas very kindly sent the beautiful selection of Esso Tigers below for us to enjoy. 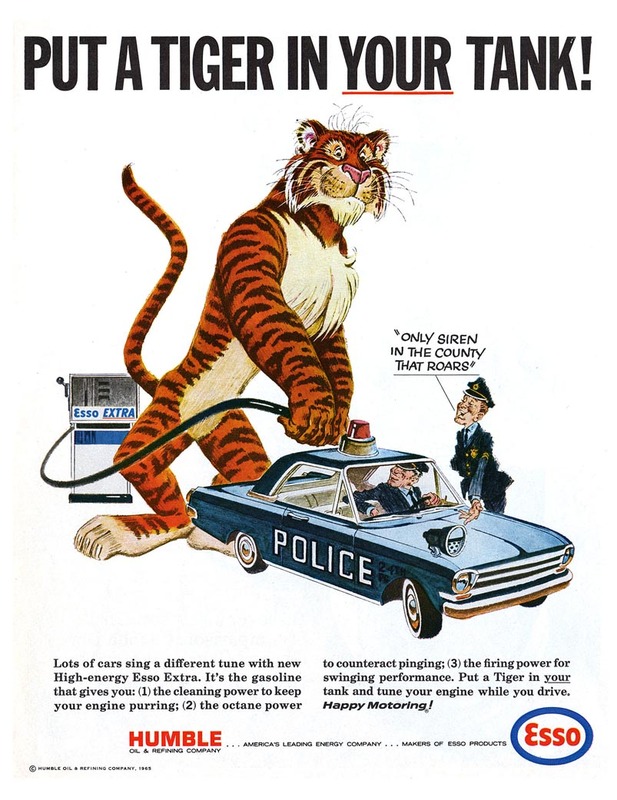 And with Pau's help, we'll spend this week looking at the work of several creators of mid-century cartoon product mascots. 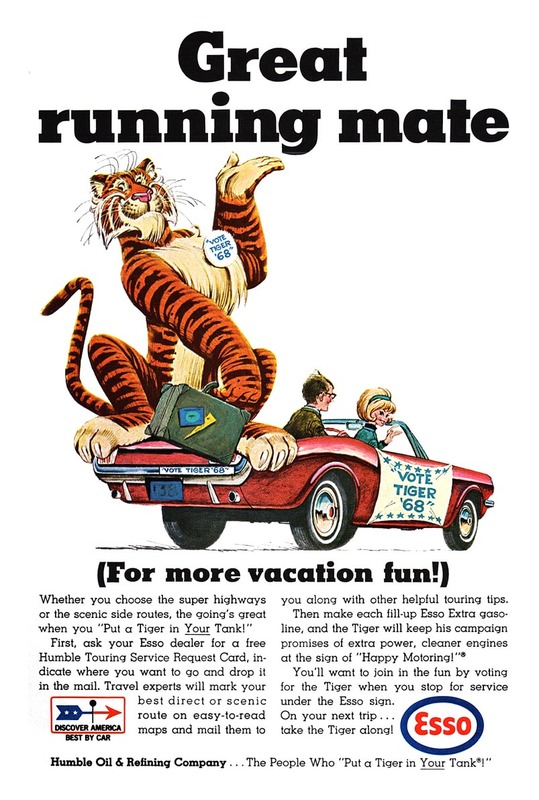 Pau writes that he has "hundreds and hundreds (well, thousands) of old ads about my theme of interest" and we are grateful that he will share some of these with us - as well as his expertise in this area. 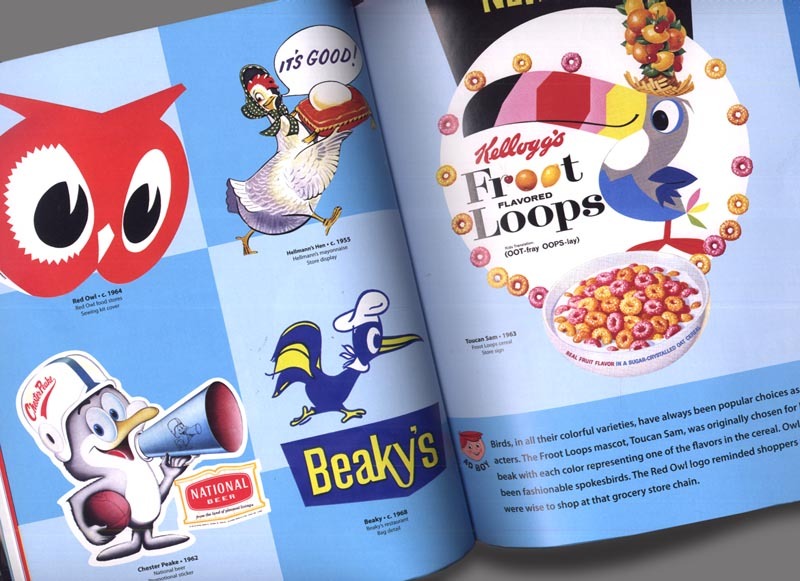 ... the real Ad Boys (and Ad Girls), the illustrators of cartoon product mascots. * Attention Picture Makers: Jeff Andrews of Sugar Frosted Goodness is running a contest for a free copy of Ad Boy. 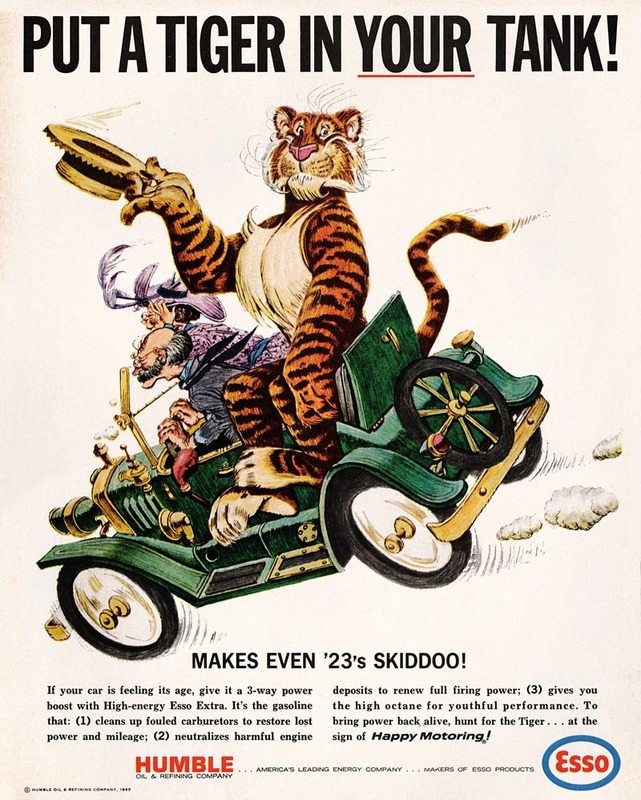 This week's SFG Challenge: simply submit a piece based on the theme "Vintage Advertising Characters." Sounds like fun - sharpen your Wacom tablets and give it a try! 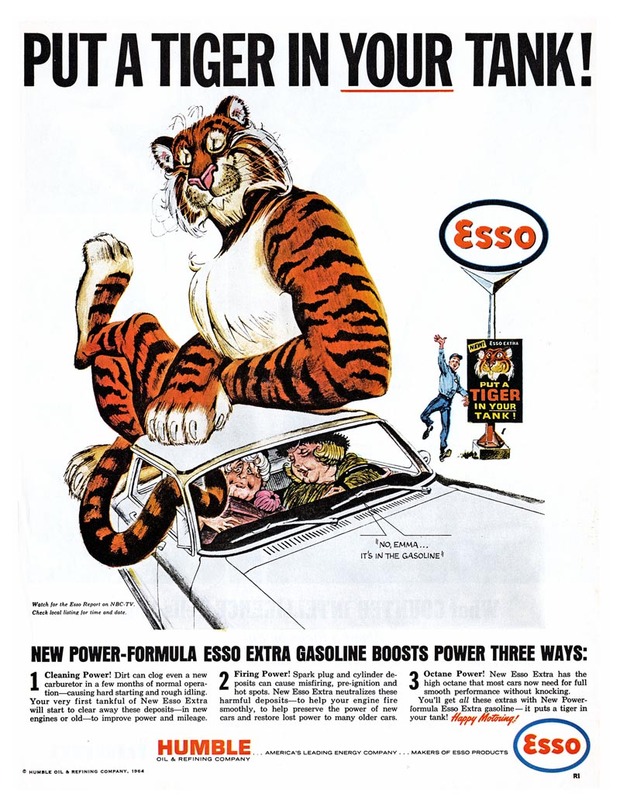 * My thanks to Pau Medrano Bigas for his Esso Tiger scans which appear in today's post. * my Bob Jones Flickr set. How cool! Looks like a great book Leif! Oddly enough, I'm most impressed that you got to work with Tony of Tony's Pizza. How interesting: all those mascots. They appear to be almost as anonymous as those gargoyle masks done by some nameless stone cutters in ancient churches and domes.